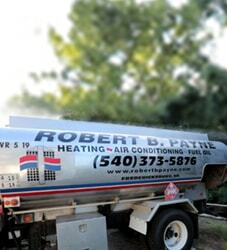 Improve Your Air Quality | Robert B. Payne, Inc.
With spring well and truly around the corner, thoughts turn to ‘spring cleaning’ as we look forward to the days getting warmer, the fresh morning air, and all that the season of spring brings along. Now is the time to start thinking about airing out your home and improving your indoor air quality. The air in your home can contain many pollutants and contaminants: mold spores, airborne particles, skin cells and animal dander being just a few of the most common. Studies show that the indoor air quality of your home could be as much as three to five times more polluted than the air outside. Ensuring that all filters are clean and unpolluted is the first step in cleaning your air. 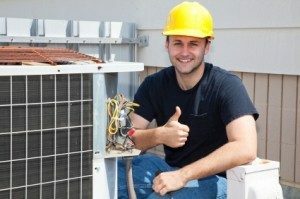 A filter extracts many pollutants, but once saturated, it will no longer remove the particles and it will also decrease the efficiency of your HVAC system, leading to higher energy bills. The ducting attached to your HVAC system is responsible for carrying air around your home. Without a professional duct clean, there is no escaping the polluted air – wherever you are in your home, you will still be breathing in the dirty air which has been transported via the ducts. Using a vacuum with a HEPA (High Efficiency Particulate Arrestance) filtration system will cut down on many of the dust and particle pollutants, but it leaves bacteria and mold to roam freely throughout your home. 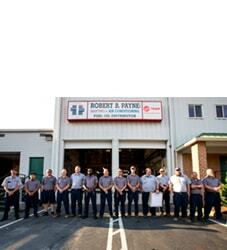 For advice on treating you and your home to the best indoor air quality possible, talk to a professional at Robert B. Payne, Inc. today. 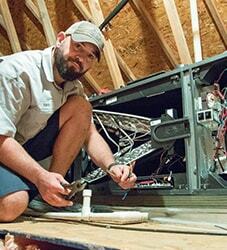 Our technicians are all professional, respectful, and knowledgeable, never trying to up-sell you a service or product that you don’t need. Call us today at (540) 373-5876 or contact us online.